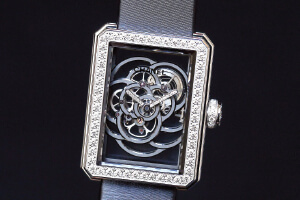 The Chanel Premiere Camelia Skeleton won for Best Ladies’ Watch. 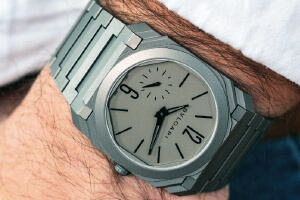 The Bulgari Octo Finissimo Automatic won for the Best Men’s Watch. 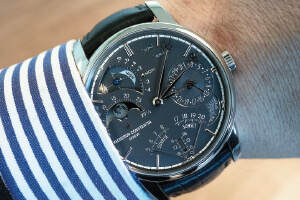 The Vacheron Constantin Les Cabinotiers Celestia Astronomical Gran Complication 3600, winner of the Mechanical Exception Prize. 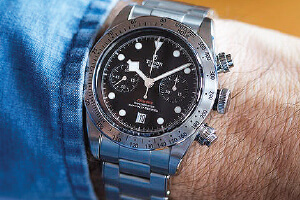 The Tudor Black Bay Chronograph, winner of Petite Aiguille. Special Jury Prize: Suzanne Rohr and Anita Porchet. This article was originally published by Hodinkee. 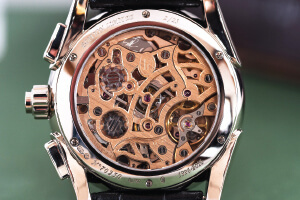 Hodinkee is the pre-eminent resource for modern and vintage wristwatch enthusiasts.